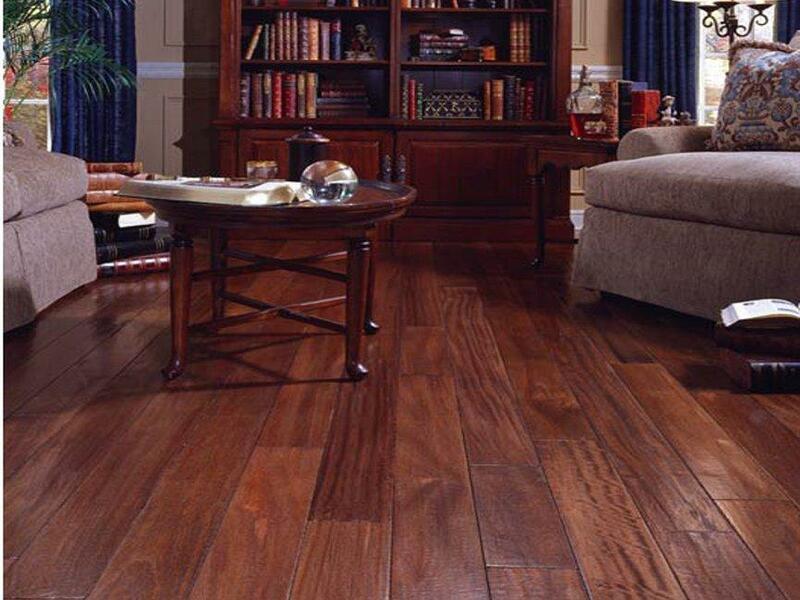 Consider the broad hardwood range of naturally occurring red, yellow, white, black, purple and pink woods from Africa, Asia, South America and the United States. 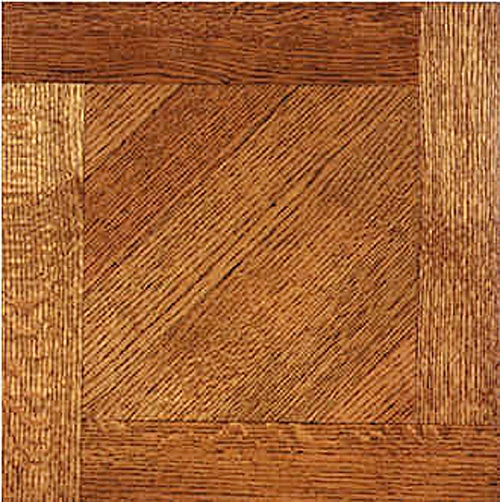 Then, to many rich color options, add the different grain and texture possibilities such as quarter sawn (straight), flat, lace, curly, and burls to complete the picture and present the perfect aesthetic. 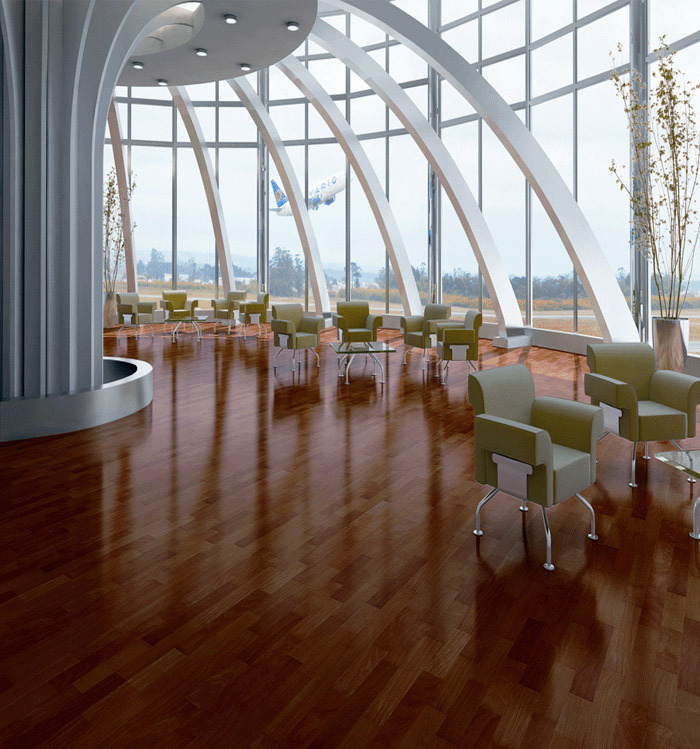 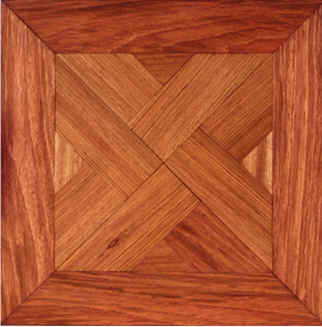 Parquet flooring tiles creates a beautiful pattern to your wood floor. 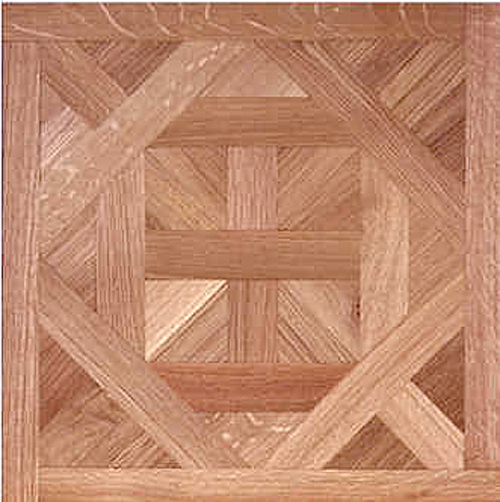 Each modular parquet tile is installed together to contribute to a greater, concerted pattern that stretches across the entire floor. 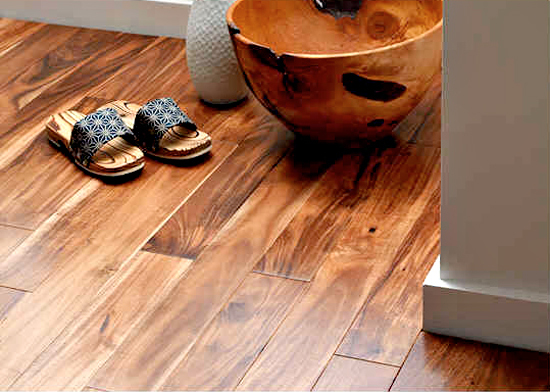 Please call us at (877) 464-6529 for details. 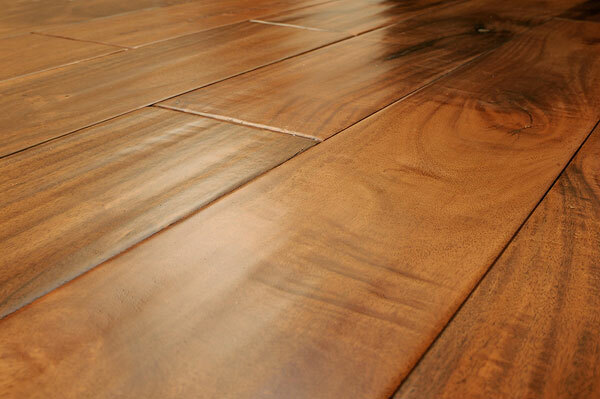 Notice and Disclaimer: Wood Flooring is produced by Mother Nature; it is a natural product with wonderful variations in grain and color. 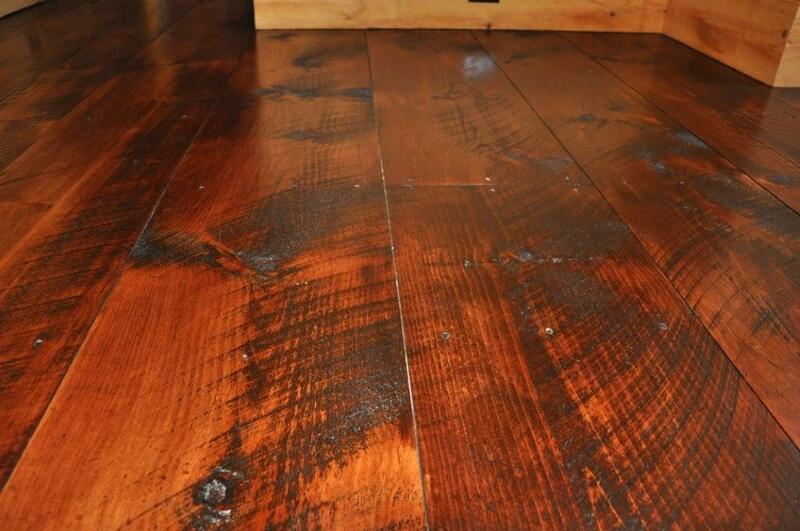 This is why most of us seek wood flooring. 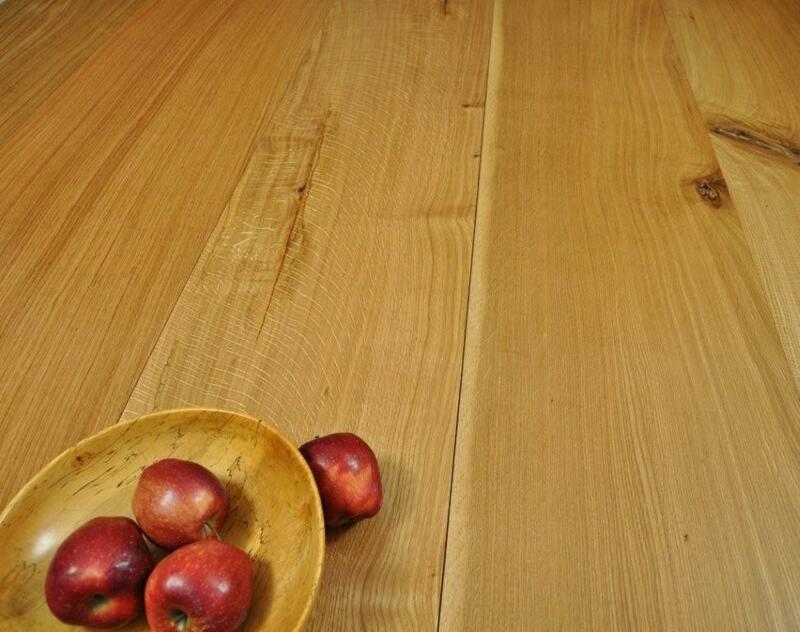 Consistency in grain and color applies to man-made products only. 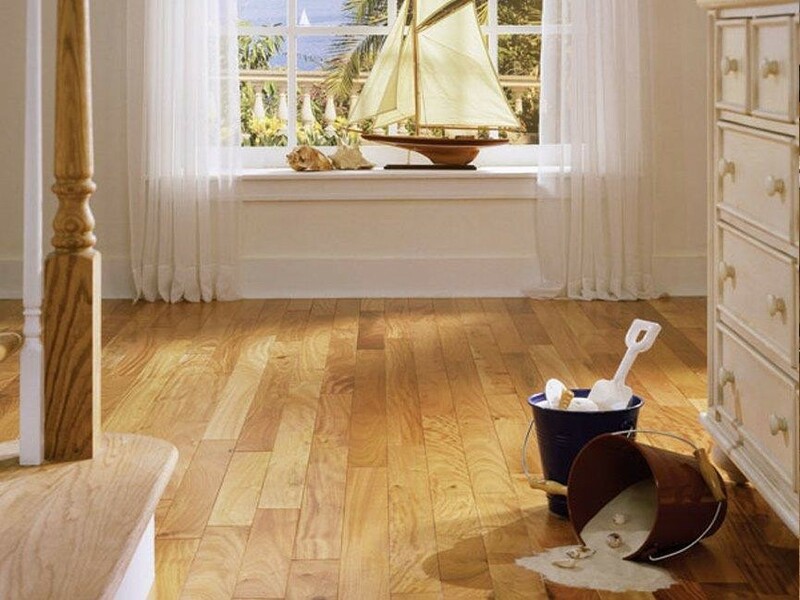 Upon receiving delivery of product(s), please insure the count is proper and that there is no damage to the shipment as your signature represents acceptance. 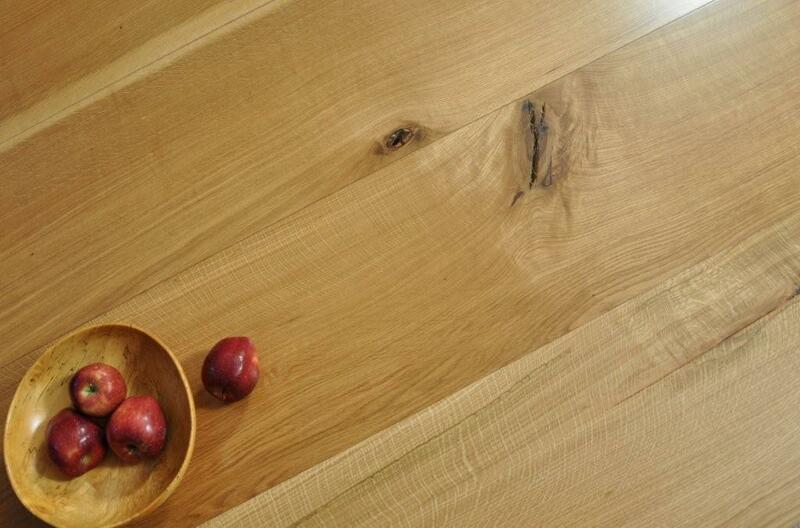 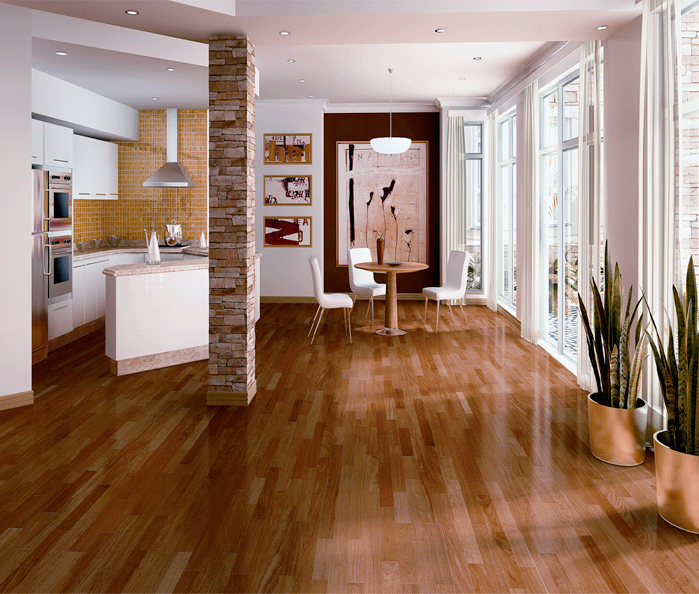 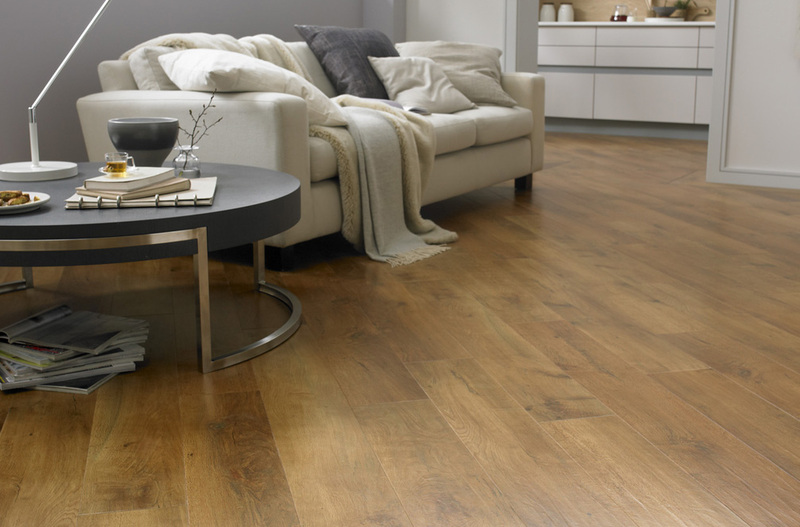 Installation of the wood also represents acceptance of the flooring so that no returns are possible. 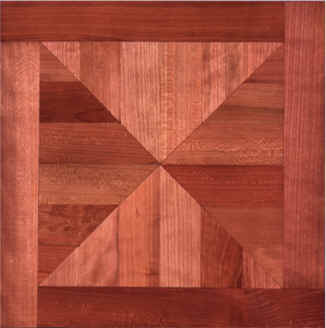 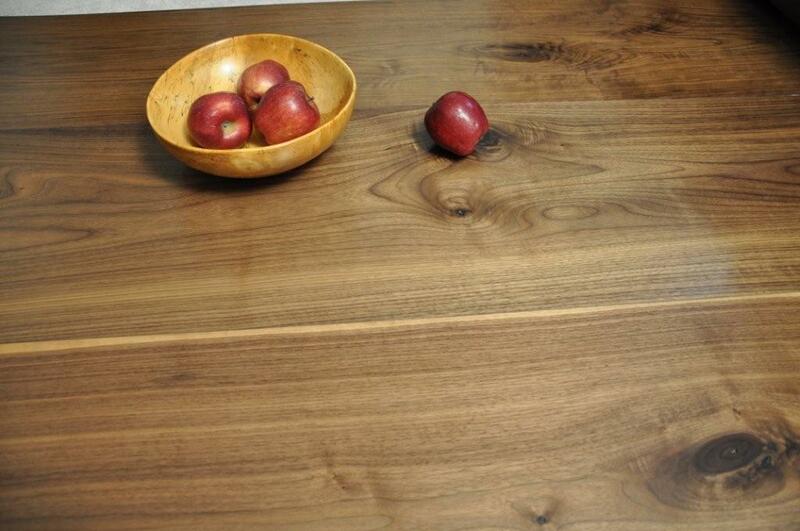 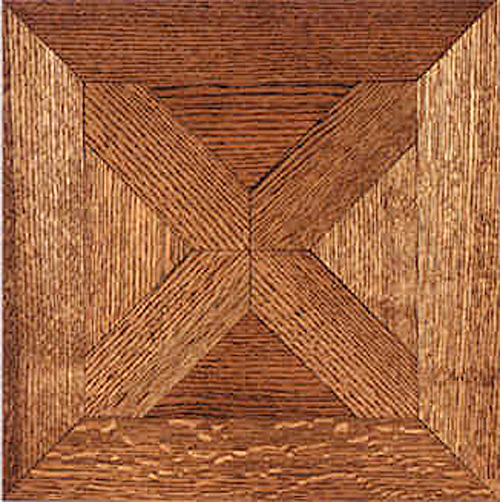 Inlay Product World is not responsible for your measurements on the square footage required. 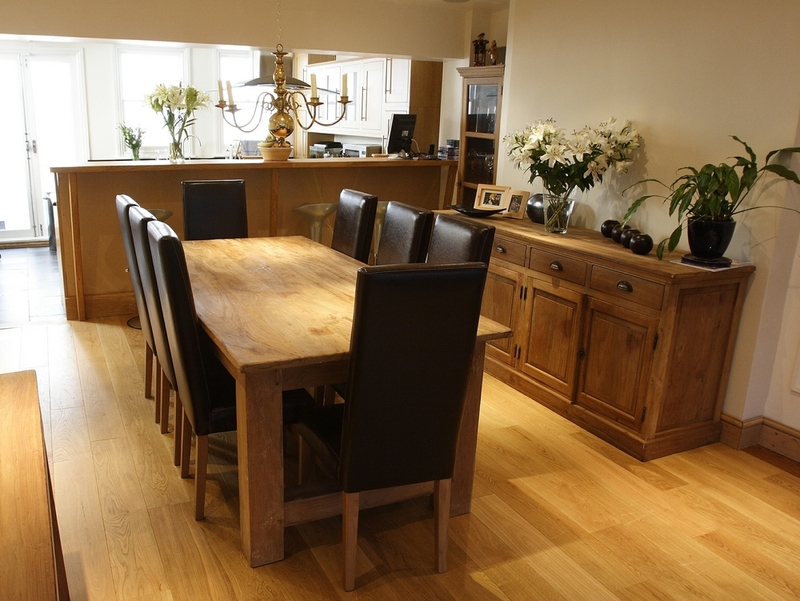 We rely on our clients to take proper measurements but we are happy to explain how to do that, if needed.